Tile comes in a wide variety of styles and sizes. To get a visual of the different tiles listed above, customers can visit www.houzz.com. 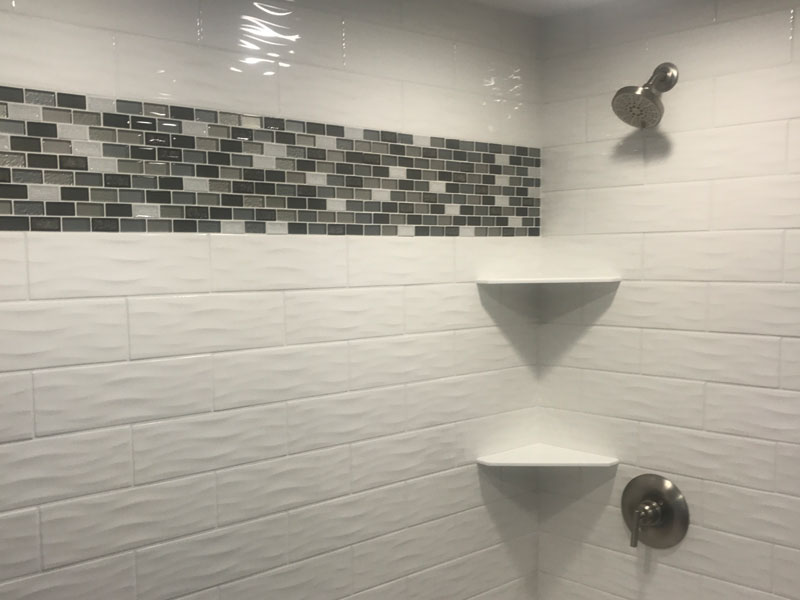 No matter the tile you are interested in, we will work with you to find what suits you best to give you the project of your dreams. At Embassy Tile & Woodworking, we understand that a remodeling project can be overwhelming and stressful. 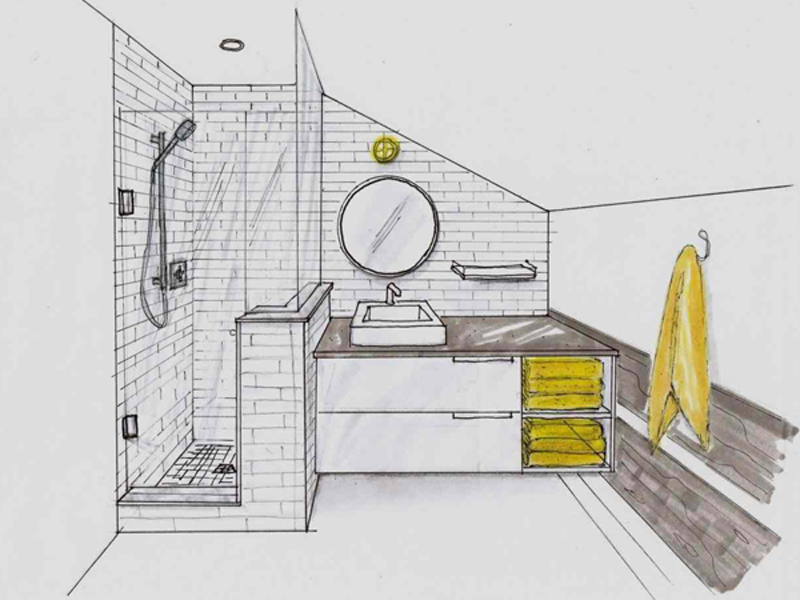 We want you to know we are here to help in all areas of your project, including assisting you in the design process. We will help you figure out what you would like your room or project to look like and how to customize it to fit your needs. From decisions as small as what type of grouting is best to how you would like the tile laid in your room, Embassy Tile & Woodworking will be with you from start to finish. Most of the time, floor bases are not even. Unfortunately, an uneven floor makes it difficult to lay tile properly because it leads to "lippage." Lippage is when one tile edge is higher than the other. Lippage is not only unsightly, it can be dangerous to walk on. 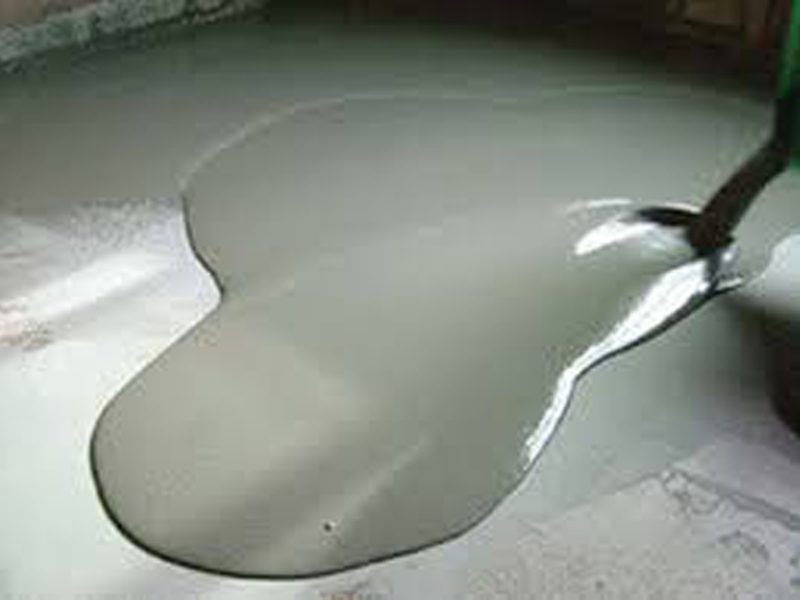 To prevent lippage when we lay tile, Embassy Tile & Woodworking offers floor leveling. 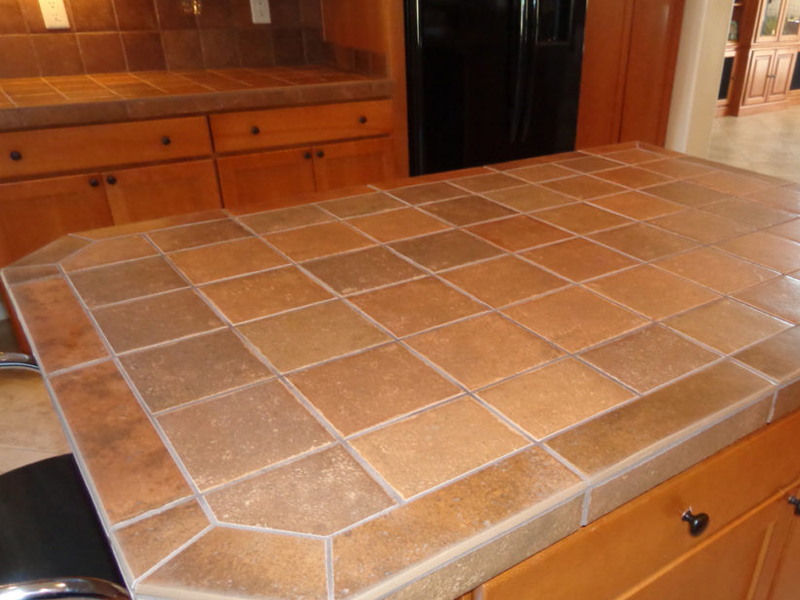 Floor leveling is the process of making the floor base flat, so tile can be laid down properly. 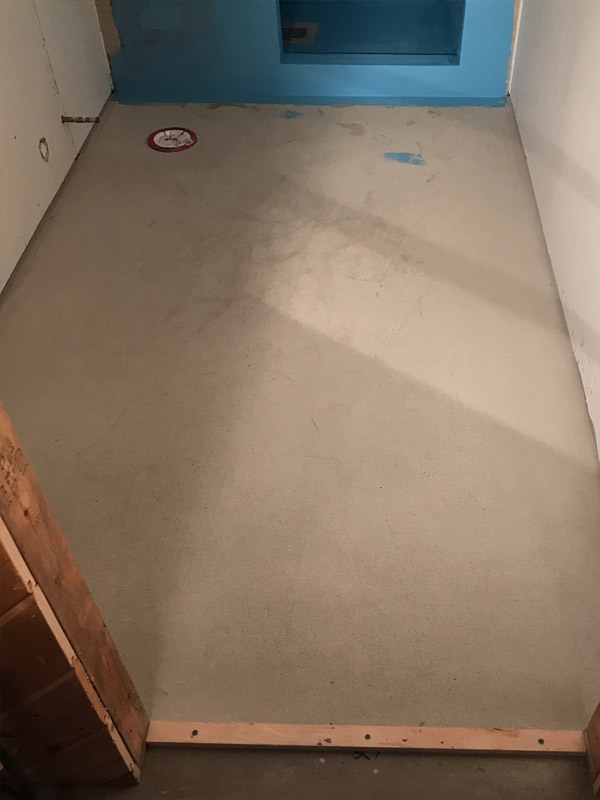 Floor leveling by Embassy Tile & Woodworking is generally done by finding out where the high and low spots on the floor are, grinding or sanding down the high spots and either pouring a self leveling product or setting up screds and leveling the floor manually one area at a time. For those of us living in North Dakota and Minnesota, it’s just a fact of life that winters get cold. Unfortunately, that means our homes and offices get cold as well, leaving us, our kids, and our pets walking and crawling on cold floors. 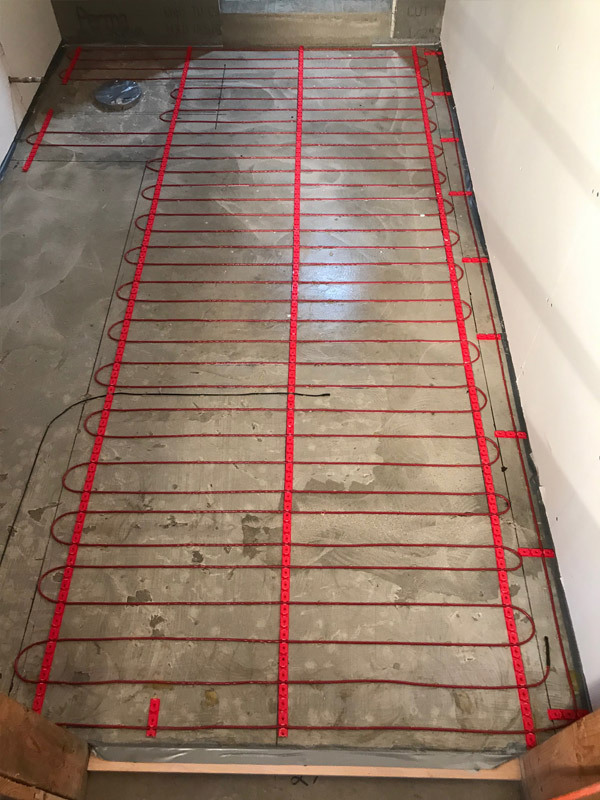 Take some of the chill out with floor heat installation from Embassy Tile & Woodworking. 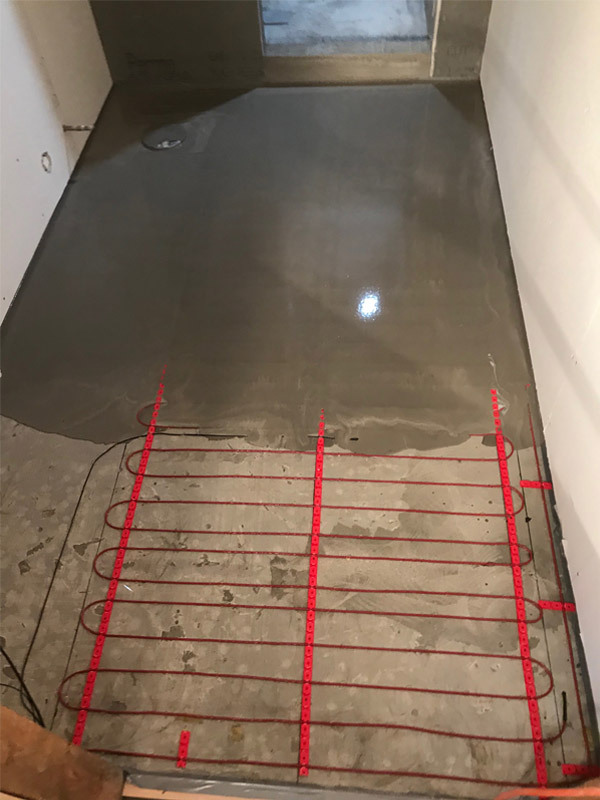 At Embassy Tile & Woodworking, we use a continuous electrical heat wire that snakes back and forth underneath your floor to help warm any room in your house. Temperature is controlled by a thermostat that can be placed in individual rooms, or zones. Don’t spend the winter months freezing your feet on a cold floor. Call Embassy Tile & Woodworking and add warmth to your home or office. 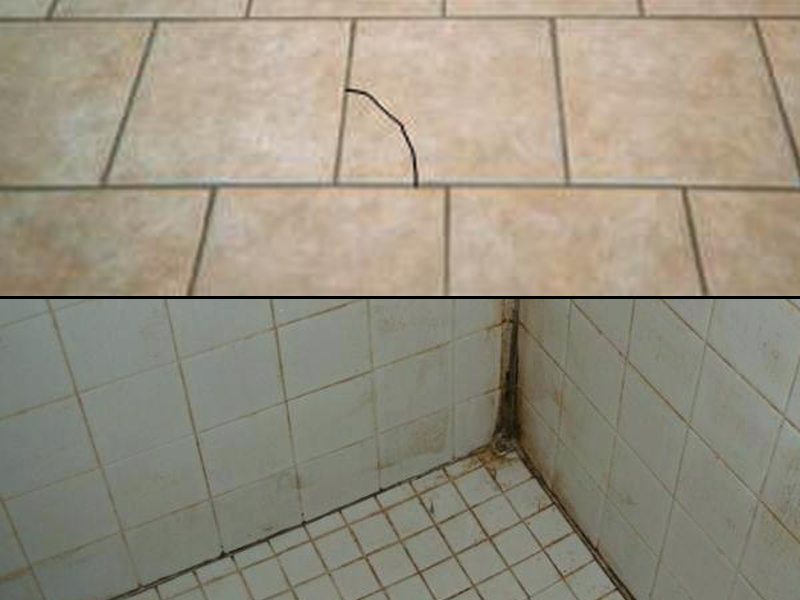 From time to time, a tile may crack, break, or come apart from the foundation it is on. Whether it is a tile in need of repair in your shower, kitchen countertop, fireplace, or anywhere else, Embassy Tile & Woodworking can assist you. We will find the replacement you need and have it replaced in no time. When it comes to kitchens and bathrooms, few things stand out like countertops. Embassy Tile & Woodworking knows how important it is for countertops to look good, so we offer a wide range of styles and materials including Tile, Laminate, Corian, Quartz and Granite. Tile has an abrupt, and often sharp, edge. That means you may be able to see the base underneath the tiles where they meet, or the sharp edge could be dangerous. To counteract that, a bullnose is used to give a rounded edge to the tiling project. At Embassy Tile & Woodworking, we customize bullnoses to fit the project. Whether it is a bullnose that needs to be cut to length, or a tile that needs to be rounded to take the sharp edge off, we have the tools and machinery needed to get the job done.